Merlin has been enthralling audiences on Saturday nights over last five years, consistently attracting an average audience of over six million viewers, with ratings for the current series peaking at 7.1 million. 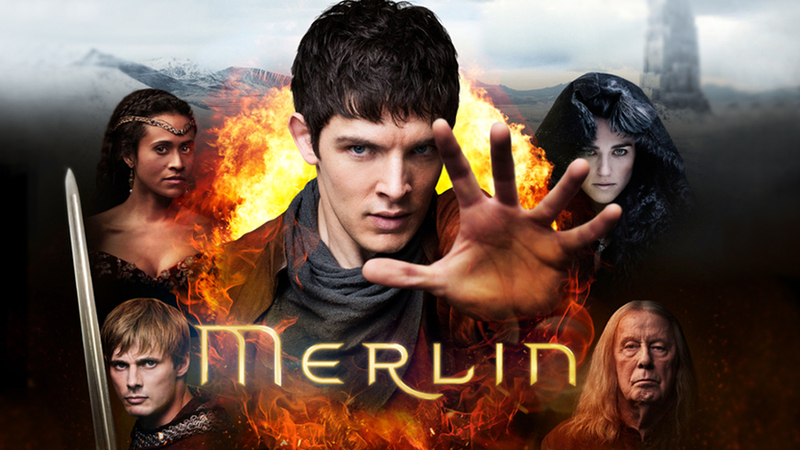 Merlin has been a firm favourite with BBC One viewers since its first outing in 2008. Celebrated for its magical storytelling, cinematic visual effects and most of all the wonderful cast which includes Colin Morgan as Merlin, Bradley James as Arthur Pendragon, Katie McGrath as Morgana, Angel Coulby as Guinevere, Anthony Head as Uther Pendragon, Richard Wilson as Gaius, and John Hurt as the voice of the Great Dragon. Co-creators and executive producers, Johnny Capps and Julian Murphy, confirm the current series will be the last: “This is the series where the storylines truly reach their apex. We always felt the story of the legend was best told across five series, leading to a spectacular finale that draws on the best known elements of this much-loved story and brings to a conclusion the battle for Camelot. "We’d like to thank the amazing cast and crew for their professionalism and dedication, the BBC, FME and all of our partners globally for their incredible support and encouragement across the last five series.